Join us for a conversation with Ben Sherwood AB ’86 (Co-chairman, Disney Media Networks) and Modi Wiczyk AB ’93, MBA ’99 (Co-CEO, Media Rights Capital), two leaders who oversee some of the biggest hits in TV and film, and who will discuss their careers, their lives, and the future of the media & entertainment industry. Limited seats available. Door registrations will not be available. Registration: THIS EVENT IS SOLD OUT. THANKS FOR A GREAT RESPONSE! 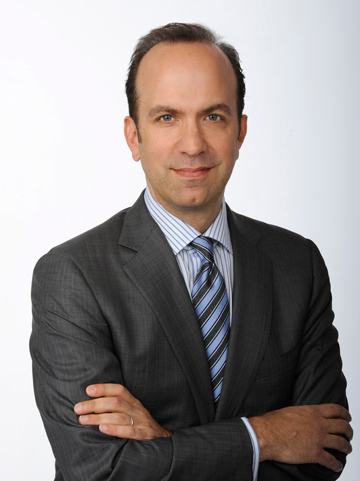 As Co-chairman, Disney Media Networks, and President, Disney|ABC Television Group, Mr. Ben Sherwood oversees ABC Studios; the ABC Owned Television Stations Group; the ABC Television Network; Disney Channels; Radio Disney; Freeform; the Company’s equity interests in A+E Networks and Hulu. Over the years Mr. Sherwood’s journalism and non-fiction essays have been published in many respected publications. He is the author of two critically acclaimed best-selling novels: The Man Who Ate the 747 (2000) and The Death and Life of Charlie St. Cloud (2004). In July 2010, The Death and Life of Charlie St. Cloud was adapted as a feature film starring Zac Efron and was released by Universal Pictures under the title “Charlie St. Cloud.” He also authored The Survivors Club (2009), a New York Times’ best-selling exploration of the science and secrets of surviving extraordinary adversity – and how to apply those lessons to everyday challenges. A Phi Beta Kappa graduate of Harvard College in 1986, Mr. Sherwood earned an AB degree in American government and history. From 1986 to 1989, as a Rhodes Scholar at Magdalen College, Oxford, he earned master’s degrees in British imperial history and development economics. Modi is the Co-CEO of MRC, a leading independent film and television studio, which he launched with his co-founder, Asif Satchu, in 2006. MRC specializes in the creation of content in partnership with the industry’s foremost creative talent. MRC has developed, produced, and financed television series for premier TV networks including HBO, Starz, Netflix, AMC, ABC, Lifetime, and Comedy Central, as well as film projects for leading distributors including Sony, Warner Brothers, Universal, Paramount and Fox. MRC films and shows include TED, BABEL, HOUSE OF CARDS, 22 JUMP STREET, FAST 7, and the upcoming BABY DRIVER, OZARK, COUNTERPART, and DARK TOWER. Prior to MRC, Mr. Wiczyk was a Partner at the Endeavor Agency, where he specialized in film & television finance, international sales and corporate advisory work. 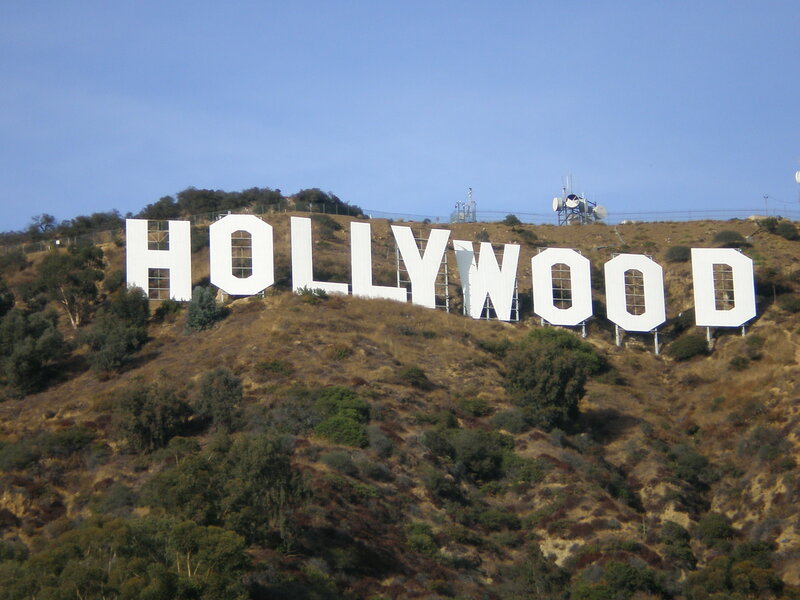 While at Endeavor he raised over $900MM of production financing for a wide range of film and TV projects. Prior to Endeavor, Mr. Wiczyk headed production at Summit Entertainment. He is a graduate of Harvard College and Harvard Business School.